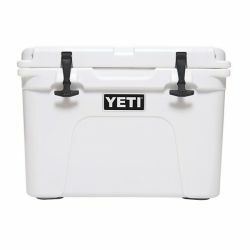 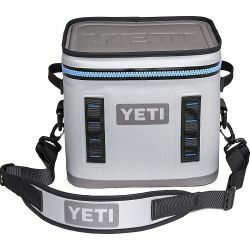 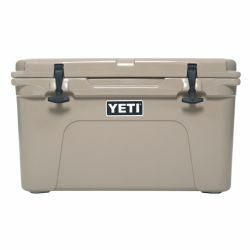 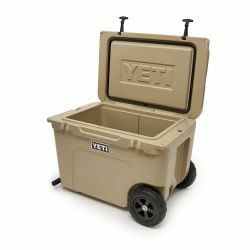 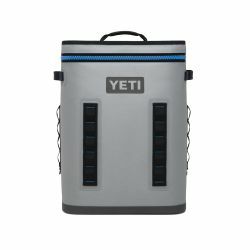 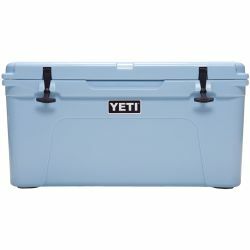 Coolers are a great way to keep not only your food and drinks cool and fresh, but also to protect your dive gear. 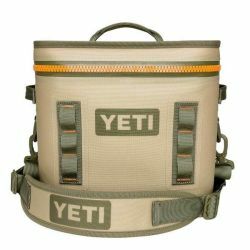 Neatly pack your gear in your cooler when neither one is being used for a long period of time. 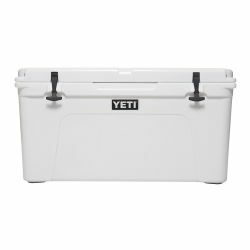 It's also a great way to save space in the house. 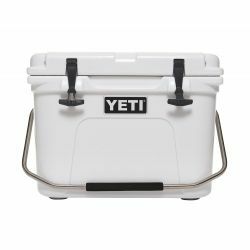 Turn your ice box into a dive box.